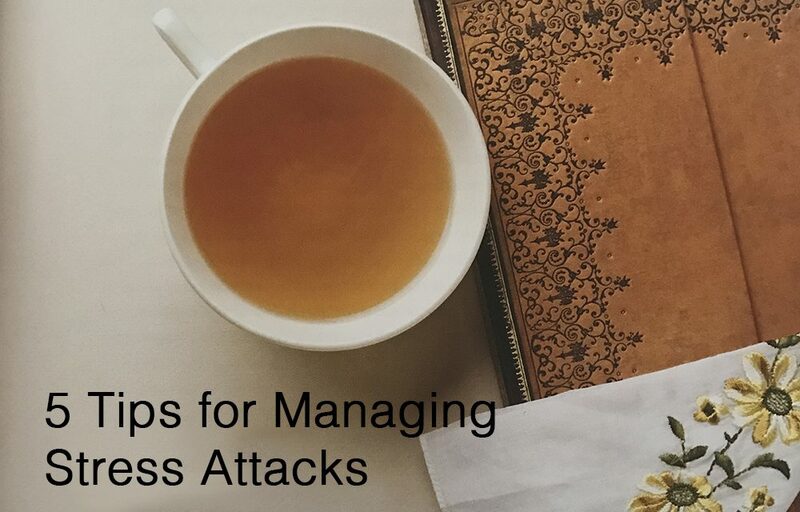 Stress attacks are moments when you feel anxiety, anxiousness, panic, insomnia, adrenalized, explosive or knocked out from fatigue. As we moved through life, our ability to compensate physically, mentally and emotionally can be challenged. 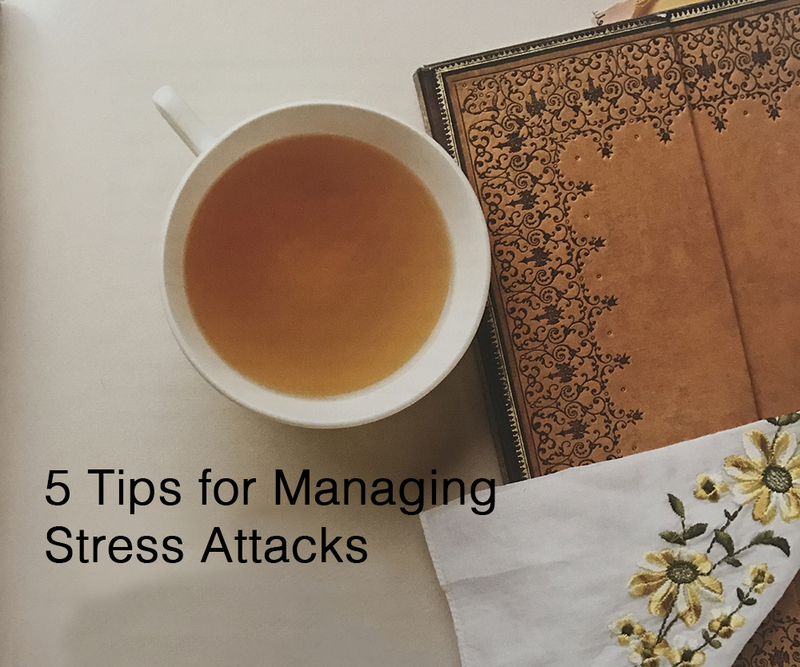 If stress is running on auto-repeat mode in our lives, we begin to feel worse and worse at handling the physical and emotional symptoms that arise as a result. If any one of these situations is occurring, the central nervous system and the adrenal glands step up to support you. The problem is, after repetitive stress attacks, the body declines in its ability to calm everything back down. It’s like your favourite slippers. After putting them on and off, over and over again, they wear out. Our adrenal glands particularly are affected by stress. They support the release of cortisol, the stress hormone. Stress can take the form of decreased blood sugar, pain, inflammation or emotional upset. When any of these occur, we release cortisol to handle the situation. The problem is that when we don’t address our body’s physical and emotional needs appropriately, we sail into cortisol autopilot mode, which dumps cortisol right and left, thinking that is the best. Learning to regulate our adrenals takes practice, support and nourishment. 1. Wake up and go to bed at approximately the same time each day to regulate circadian and hormonal patterns. 2. Eat within an hour of the same time each day to better regulate blood sugar. 3. Find a daily outlet of release : a ritual cup of tea, a meditation, exercise etc. 4. If you have chronic pain or inflammation, treat it with herbs, diet or body treatments such as massage or physical therapy. Don’t repeat the stressors that cause it to continue. Visit our wellness boutique for our wide selection of massage oils, which are made from precious herbs to manage chronic pain or inflammation. We recommend World of Beauty’s Shantala Active Body Oil. This oil contains over 70 precious certified natural active ingredients, including herbs and essential oils to fight against inflammation, fatigue, acne, cellulite, lymphatic body stasis and perfect as a natural remedy for all kinds of pain, especially when used together with Shantala Baume and Shantala Body Lotion. 5. Make a list of your daily stressors. Include everything, no matter how big or small, even if you think there is nothing you can do about it. Write them down. Choose one at a time to work with. Brainstorm solutions to rid yourself of it. If driving in traffic is a huge stressor, perhaps try shifting your driving time, or listening to engaging audiobooks can help. If you don’t get along with your boss, you may not be able to do much about that stress, but you can reshape how you handle it.